Having a kick scooter is not only fun for adults and children, but it’s an excellent way to get the physical exercise so many of us need. 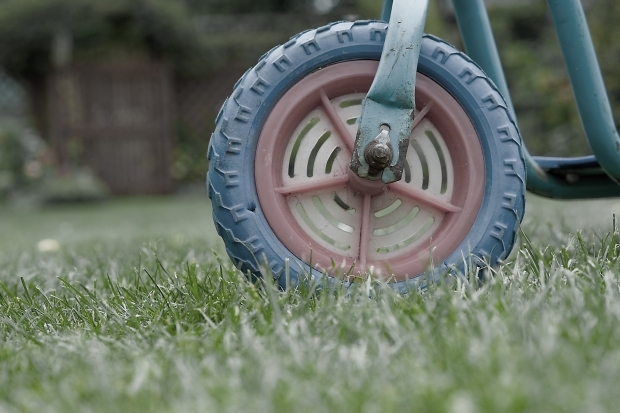 It is important to know how to continue looking after your scooter whether it is a top kids scooter or a best-selling adult kick scooter so you can prolong the riding adventures. This article will outline what items you should be monitoring and give step by step instructions for the most common kick scooter maintenance points and repairs. Make sure brakes are functioning properly. They have the same components in common and are used in a similar way so the wear and tear is often the same from model to model. If you notice your hands hurt or slip when riding your scooter, chances are you need to replace your handle grips. 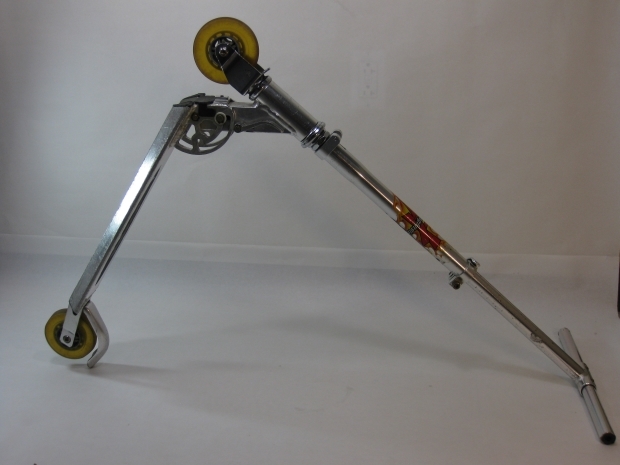 When the scooter has been in use over a period of time, one of the wheels could deform. It may even develop flat spots or cracks in some areas. This can make for a rough ride and these steps are necessary to replace the damaged wheel on your scooter. We cover this subject in depth in our how to guide Replacing Kick Scooter Wheels and Bearings but here are the essential steps to take. These steps will show you how to align the steering column with the front wheel, allowing the scooter to move properly in the right direction. If you have had your steering column collapse suddenly, you need to follow these steps to correct it and prevent this from happening again. At times a scooter may develop a problem with the steering column and it becomes too difficult or too easy to steer. Following these steps will assist you in adjusting the column. We hope you gained some insight from our guide on kick scooter maintenance and fix tips that if done right will help your scooter provide years of fitness and fun. Looking after your scooter is essential to keep it on the road and to keep you going. Even the best adult scooters like the MicroFlex Blue need maintenance more than a kids scooter because adults carry more weight which creates greater wear and tear. Of course, if your scooter's problems are too complex to fix using this guide then go ahead and take the scooter to your local scooter or cycle repair workshop!